Come and get the most powerful construction kits on the market! 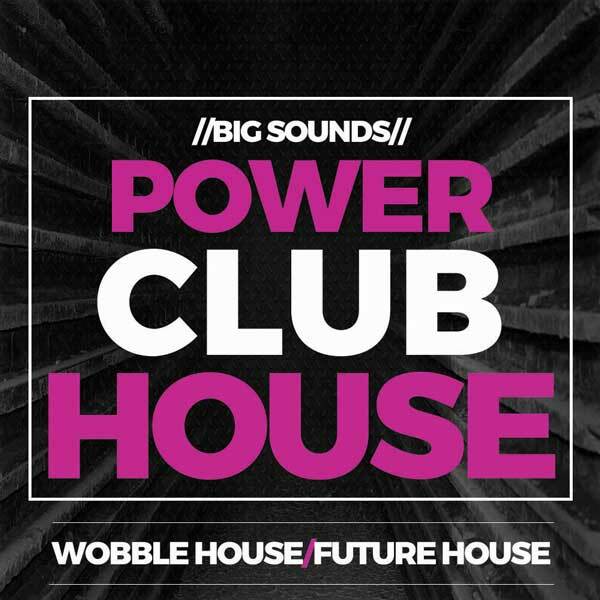 Big Sounds bring you the freshest sounds in this latest pack, Big Sounds Power Club House. Power House is the next big thing in EDM. This pack offers you the greatest tools and source of inspiration you have been missing! 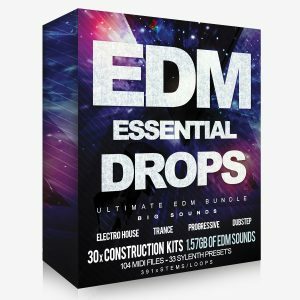 You will find 5 complete construction kits for your musical needs, including Drops, Kick, Clap, and Snare loops, Main Bass, Melodies, Pianos and FX. 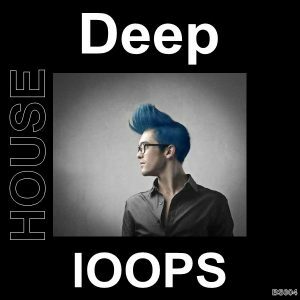 We included also shot samples of Bass, Wobble Sounds plus Powerful Drum Hits for your own creativity. 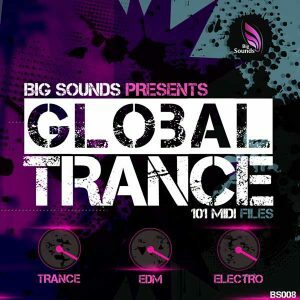 Big Sounds offer you the complete package, ready for you to launch your next great track. 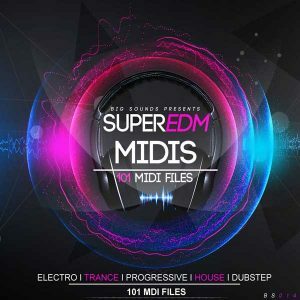 Let’s not forget, we give away all Instrumental Loops in midi form as well as wav for your own convenience and creative freedom.